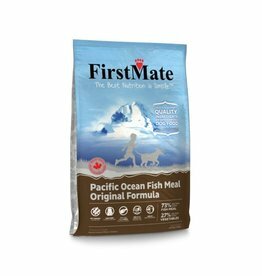 We have access to all FirstMate products. 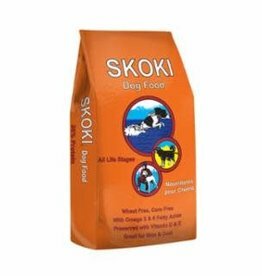 Due to limited man power we may not have all products listed. Please contact us for info on other product and we will get it uploaded and in our warehouse for your convenience. 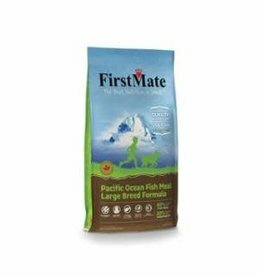 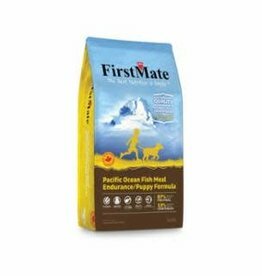 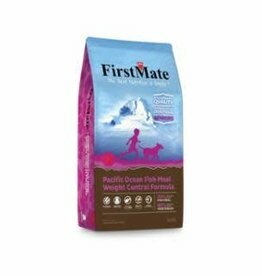 FirstMate's Pacific Ocean Fish Large Breed is specifically designed for large and giant breed puppies. This limited ingredient diet is great for dogs with allergies and diet restrictions. 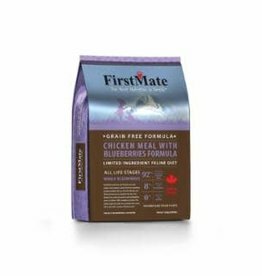 Fewer ingredients makes this formula easy on digestion. 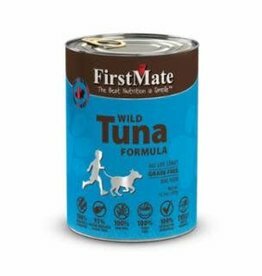 The formula simplicity makes this an ideal solution for dogs with food allergies or stomach sensitivities. 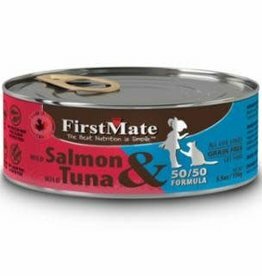 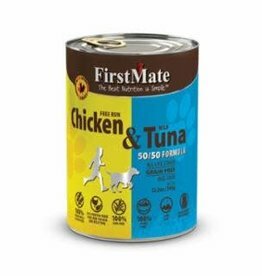 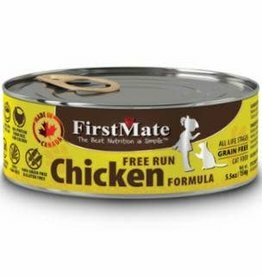 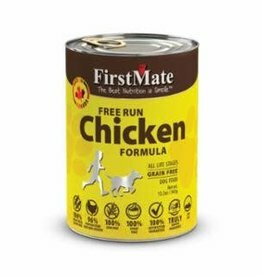 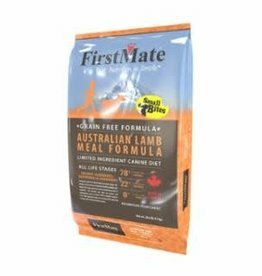 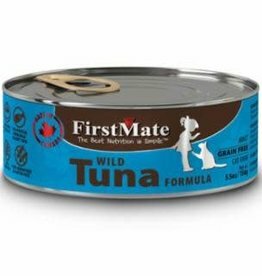 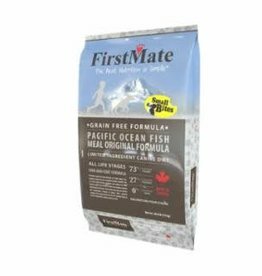 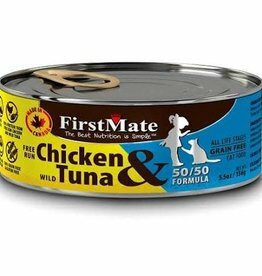 FirstMate’s Free Run Chicken & Wild Tuna formula uses free run, Canadian chicken along with wild caught, North American, Albacore tuna sourced from sustainable fisheries. 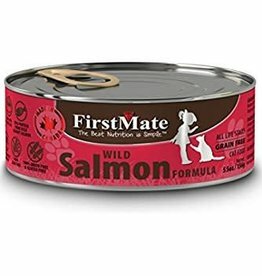 FirstMate’s Wild Salmon & Wild Tuna formula uses wild caught, food grade salmon along with wild caught, North American, Albacore tuna sourced from sustainable fisheries. 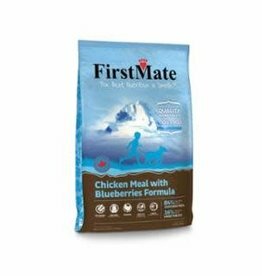 FirstMate’s Turkey formula uses delicious free-run Turkey. The formula simplicity makes this an ideal solution for cats with food allergies or stomach sensitivities.